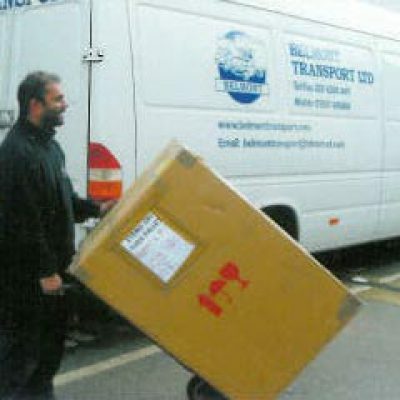 We offer a fully flexible storage service weather it’s a single item to a lorry load. 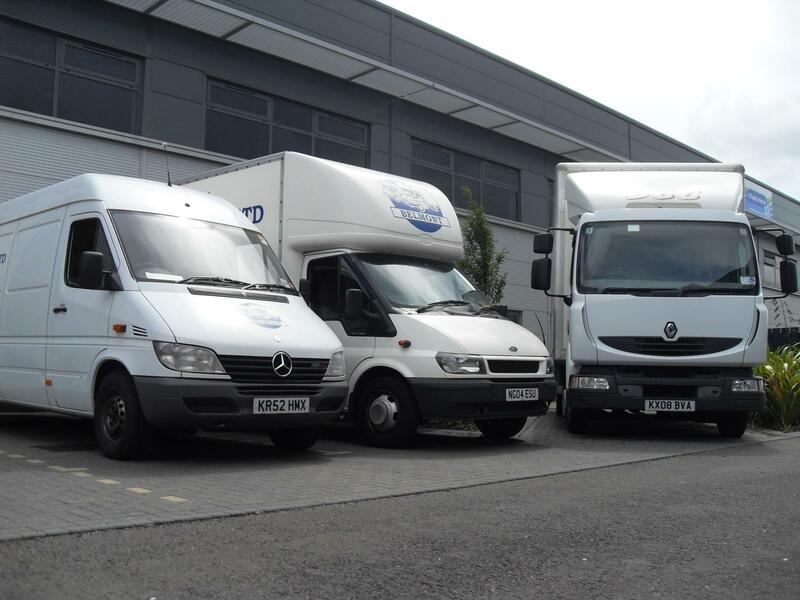 Our transport service operates a wide range of vehicles from transit vans to articulated lorries. 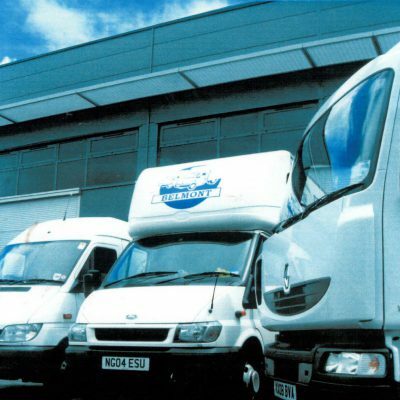 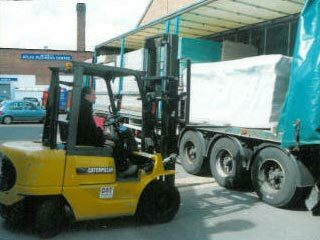 Established in 1982 we specialise in commercial transport and storage services. We have relocated to a larger warehouse in a commercial industrial area in Luton,15 minutes from the M25 which is situated in a good position. 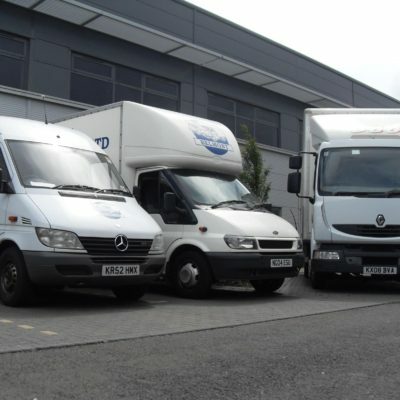 Our transport service operates a wide range of vehicles from transit vans to articulated lorries. 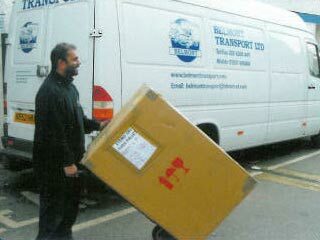 Our delivery network spreads across the UK and Europe and we can handle any size and quantity Of merchandise as if it was our own. 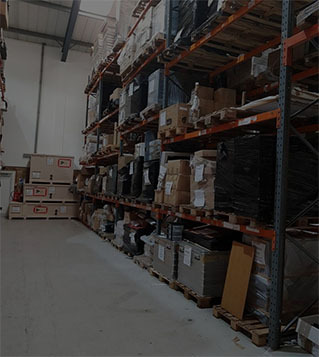 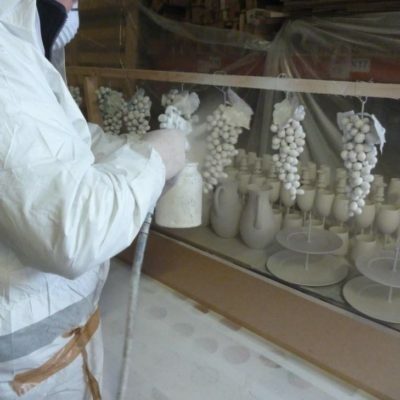 The location is fully covered by CCTV and we are connected to the monitored alarm system 24 hours a day, 365 days a year.On a gated estate.We offer a fully flexible storage service whether its single items to full lorry load of pallets. 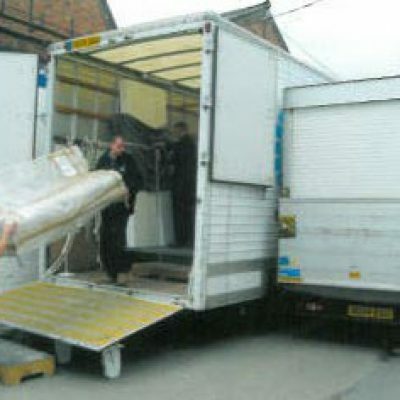 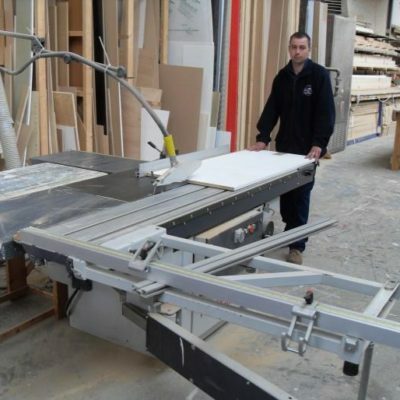 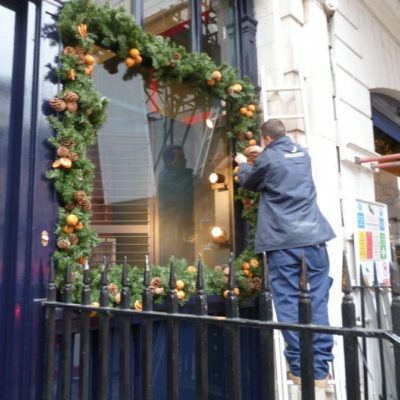 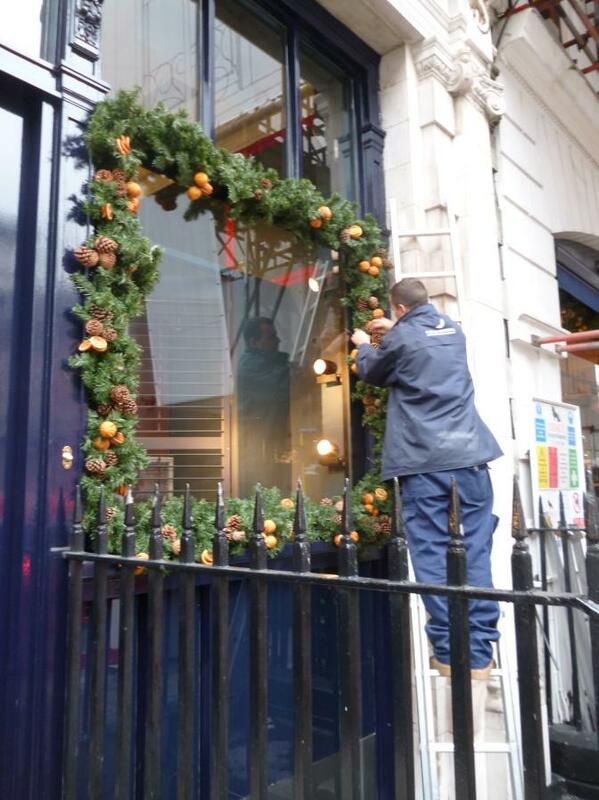 Our complete and professional service commences with a visit to your premises whatever the size of the removal to ascertain your individual needs And to provide an estimate. 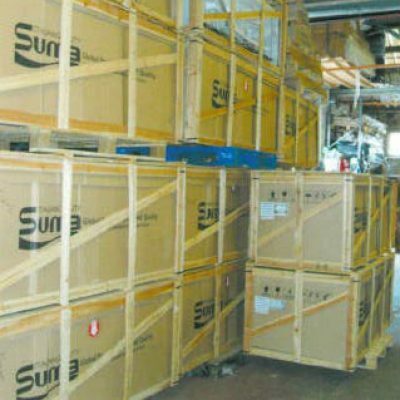 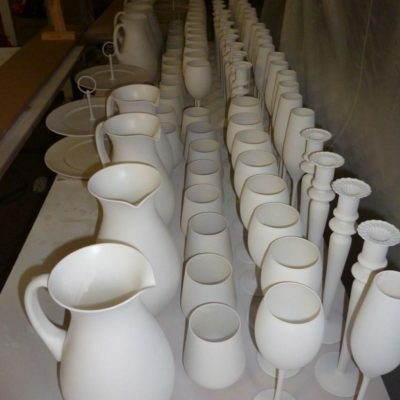 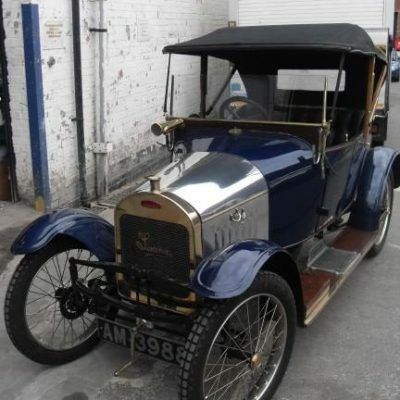 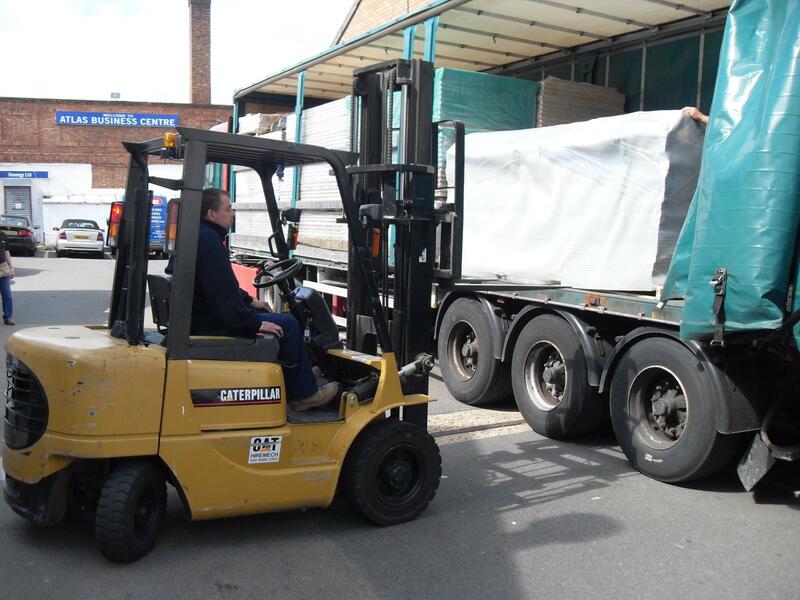 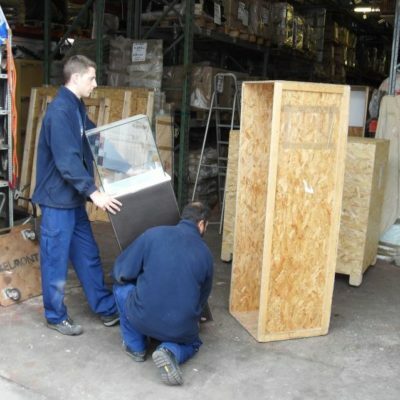 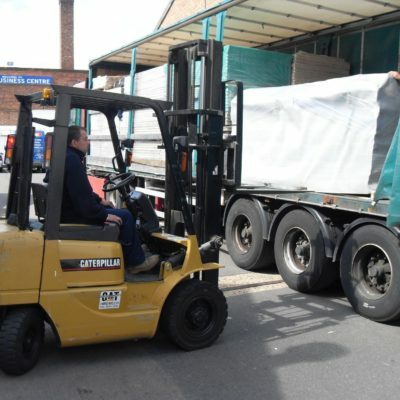 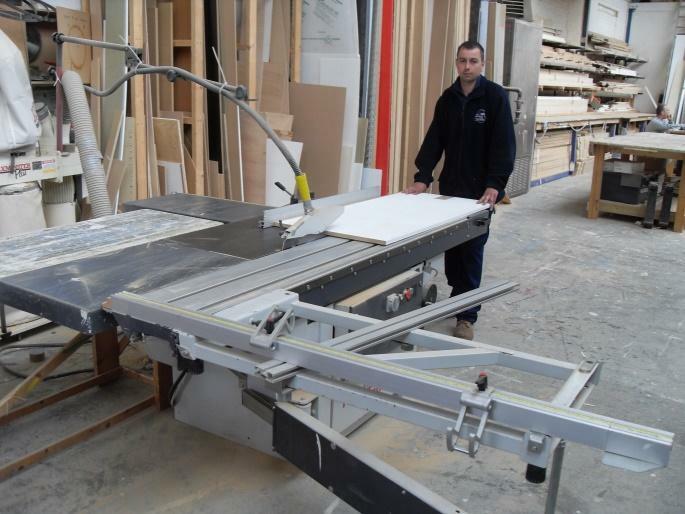 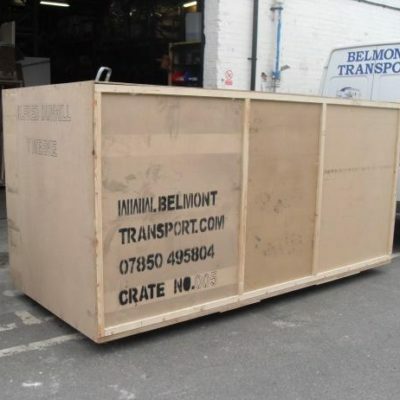 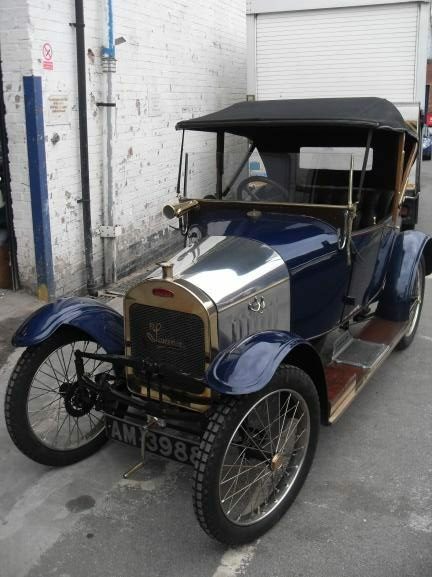 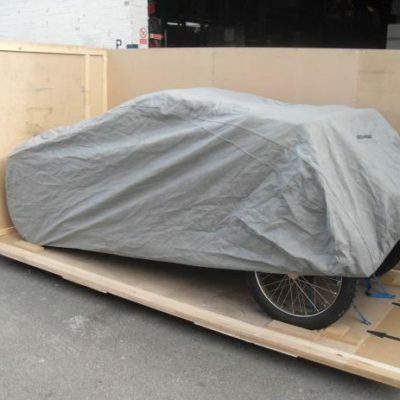 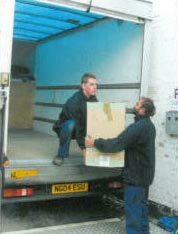 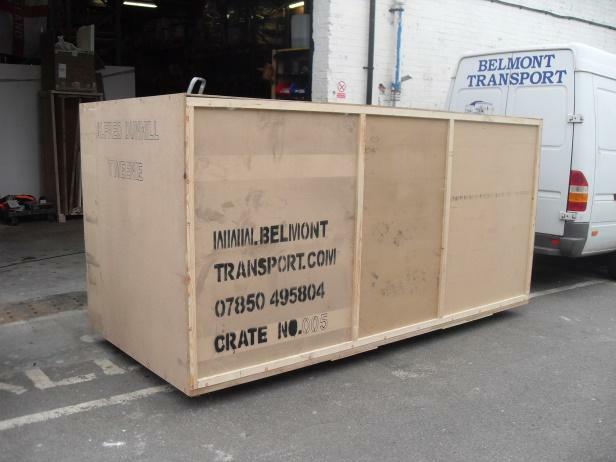 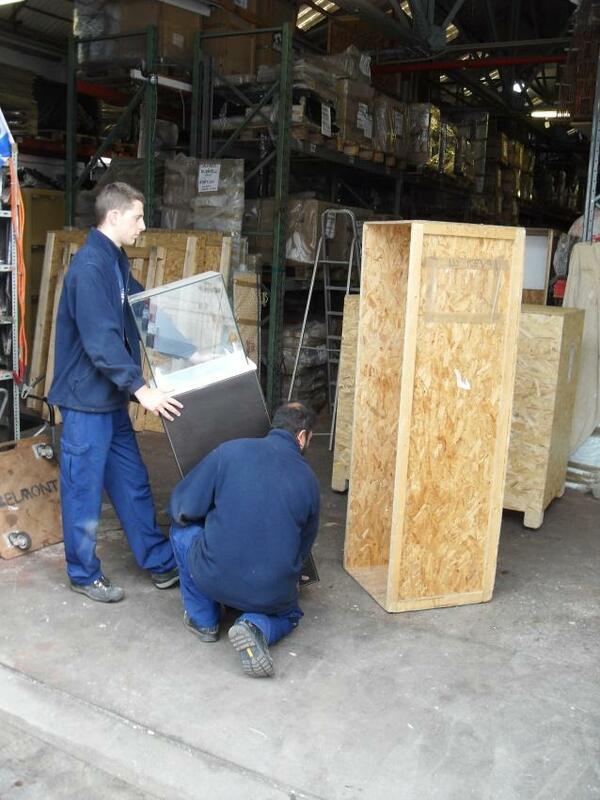 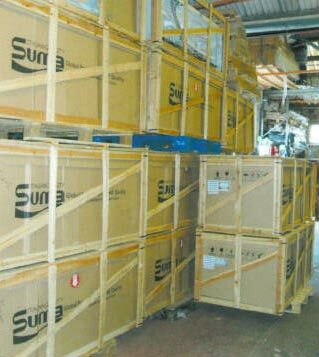 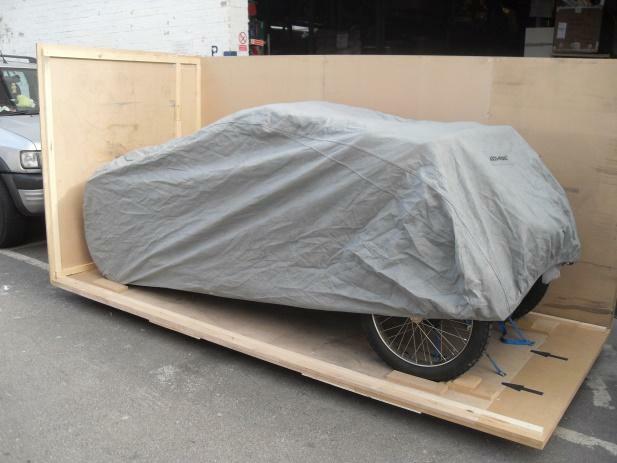 As with our transport services we are able to collect your merchandise from various suppliers and consolidate it, we can then offer a packing and crating service so you know your goods will arrive on time and in one piece. 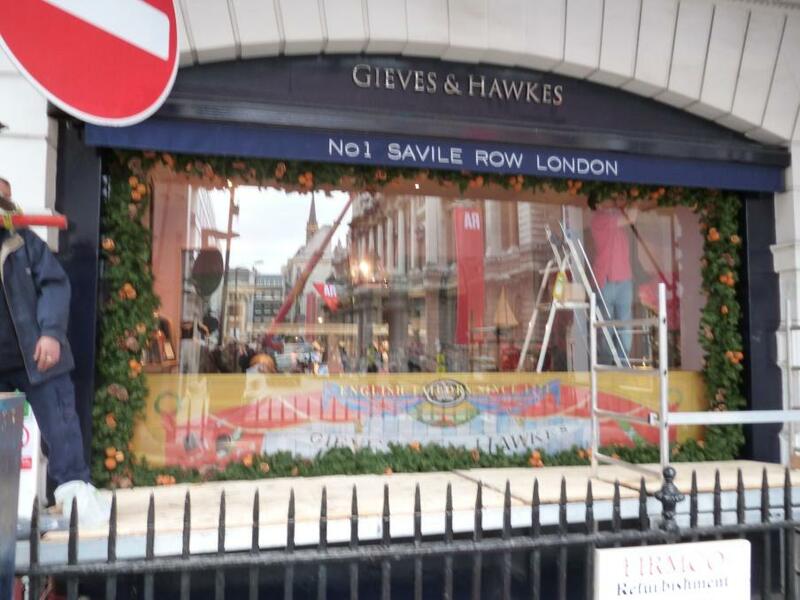 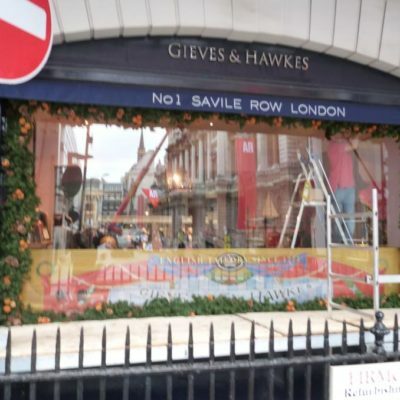 We have worked in the event and exhibition industry since our company was formed in 1982 and we have designed This service to complement your own exhibition contractor who will build your stand or operate your event. 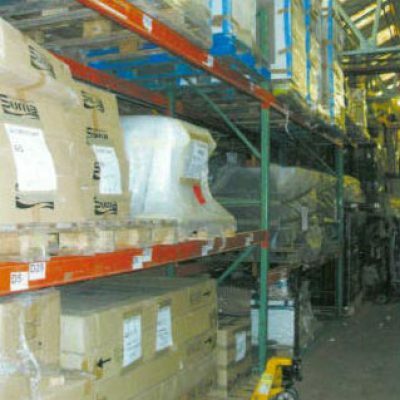 Vestibulum ac diam sit amet quam vehicula elementum sed sit amet dui. 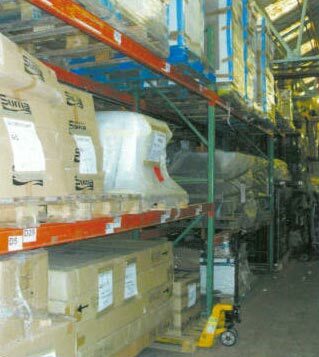 Quisque velit nisi, pretium ut lacinia in, elementum id enim. 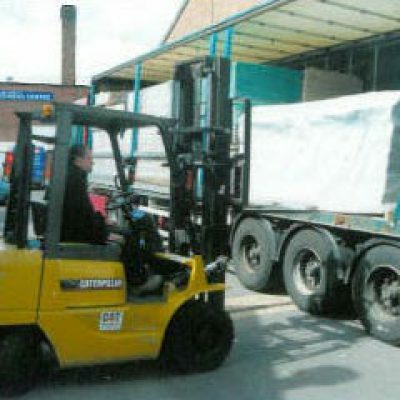 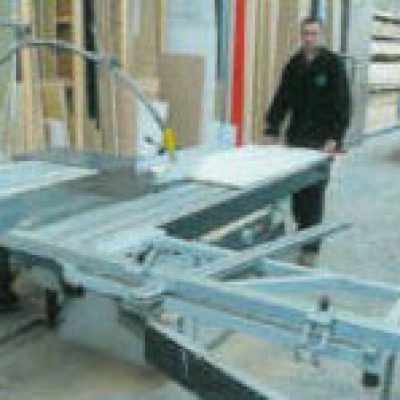 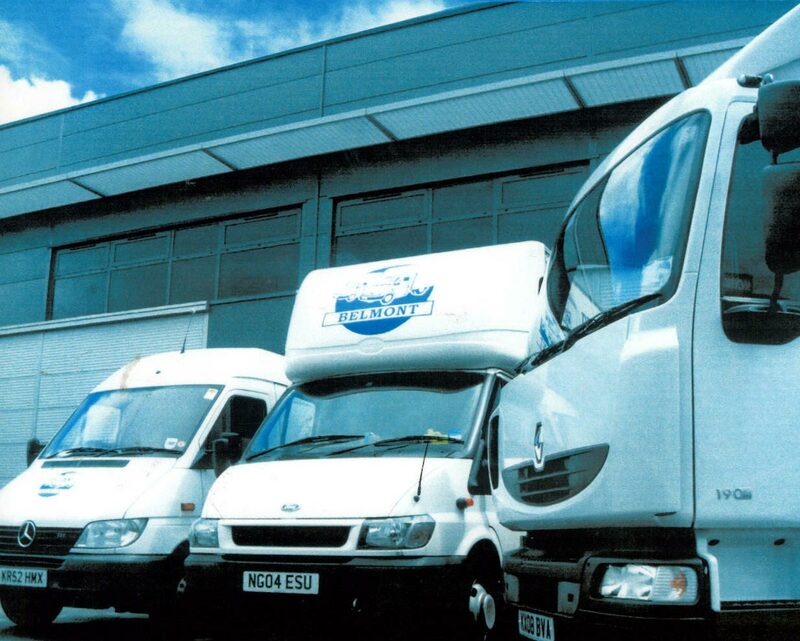 Established in 1982 we specialise in commercial transport and storage services. 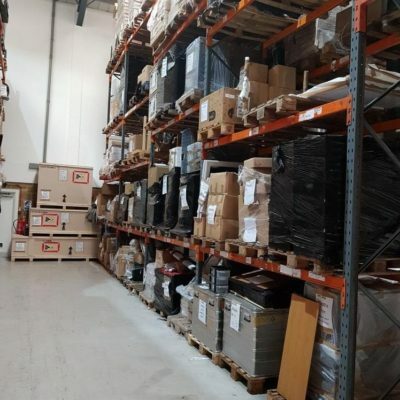 We have relocated to a larger warehouse in a commercial industrial area in luton,15 minutes from the M25 which is situated in a good position to service London and the home counties and is close to motorway network for the rest of the country. 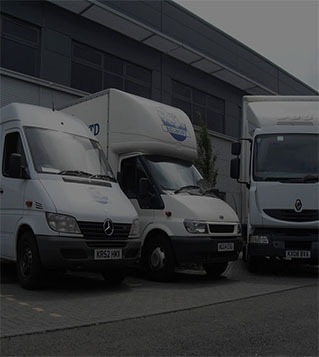 HILLSON LOGISTICS LTD UNIT 11 SUNDON BUSINESS PARK, DENCORA WAY , LUTON LU3 3HP.